We are delighted to announce that we are now offering a great new service which allows you to pay spread the cost of your renovations or new build. 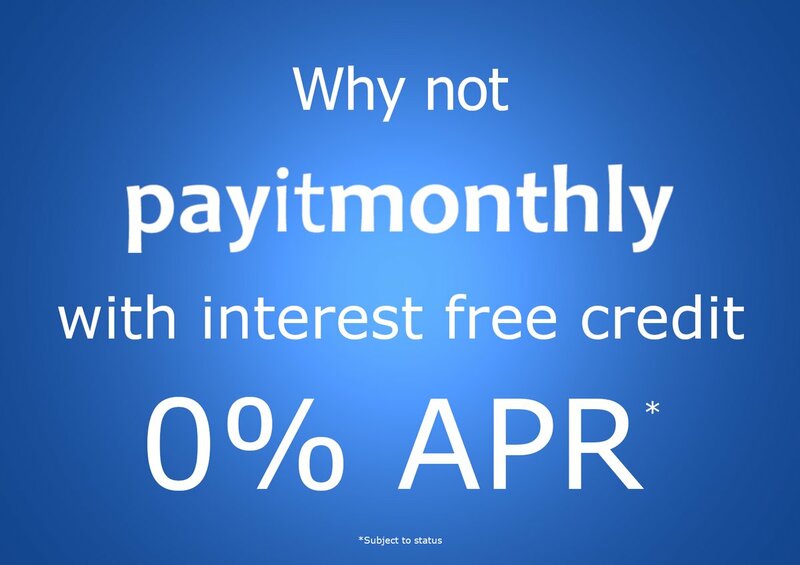 We have teamed up with finance service payitmonthly.uk which gives you the option to spread the cost of your purchase interest-free. If you want to spread the cost of your purchase, you can simply fill out our online application form. It takes just a few minutes and the decision will be made no later than by the next working day. You can spread the cost over a maximum of 12 monthly instalments. There are no fees and there is no interest applied. It is as simple as that! To be eligible for a PayItMonthly Agreement you must be over 18 years of age and a UK resident. You may be required to pay a deposit. PayItMonthly were founded in August 2015 with a vision to help retailers offer their customers an easy way to spread the cost. The company has gone from strength to strength and we have helped countless people to PayItMonthly rather than have to pay for their purchase in one lump sum. If you would like to consider PayItMonthly, or would like more details just let us know.